PRICE REDUCED! Come take a look! 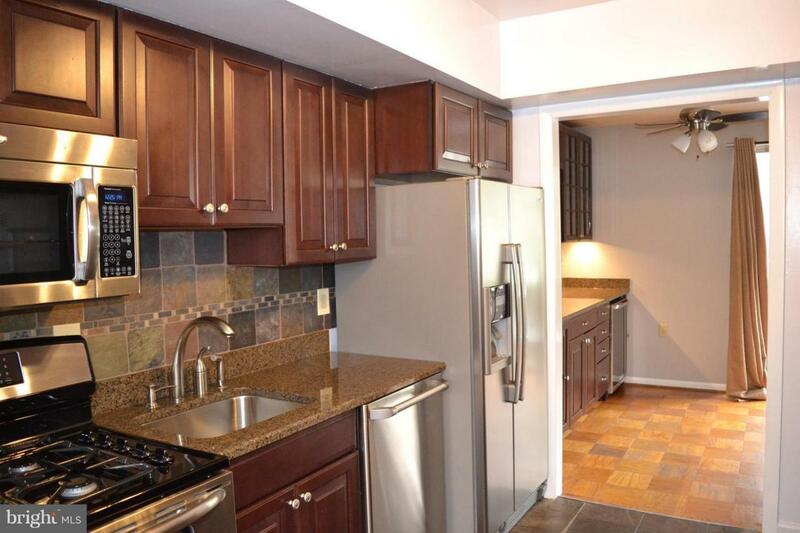 Impeccably Clean 1BR/1BA Dunn's Grove Condo @ Cross Keys. 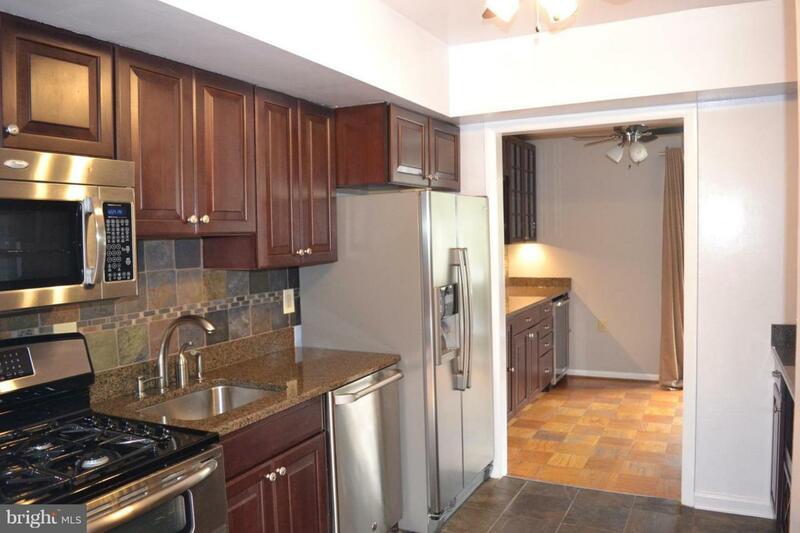 Recently renovated kitchen features granite, SS appliances, tons of cabinets. 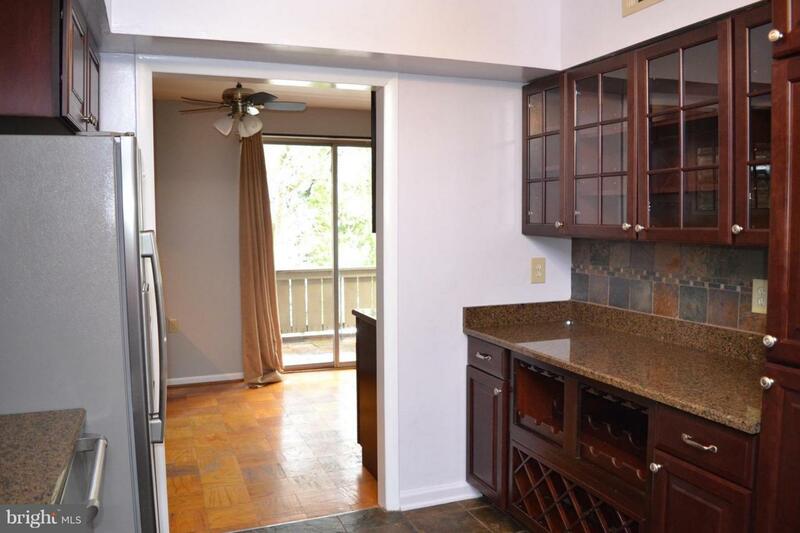 Dual wine coolers & bar off kitchen. 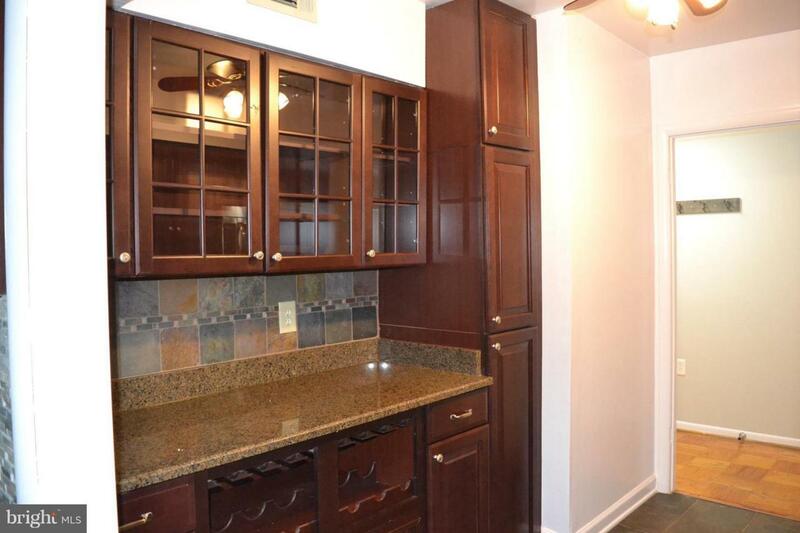 Master BR w/ walk-in closet. DEEDED Parking Spot! Storage & Laundry in bldg. Swimming Pool & Tennis Courts on site! Easy guest parking. One minute to I-83, less than 10 minutes to Downtown!